“So you believe there is no point to life if you don’t die at the end of it,” MacDonald says, punctuating the statement with a sip from his bourbon. Ice cubes tinkle in the highball glass as he sets it down on the end table. Henderson, his companion in the chair opposite, sits for a long, silent moment, letting the statement hang, a legally concise distillation of his own more nuanced philosophical assertions of the past few moments. The only other sounds in the library are periodic crackles from the fireplace and the quickening breaths of a cold front just now arriving outside the big front window. MacDonald’s statement is neither rhetorical nor a mere exercise in eschatological musing, though the pair, fast friends since their college days, now nearly sixty years past, spend no shortage of time engaging in precisely this sort of dialog. Indeed, questions surrounding death—both the events leading to it and those that might follow afterward—have been much on the minds of both men, each now well into his ninth decade. McDonald grunts in grudging agreement, raises the glass to his lips, replaces it on the end table. MacDonald does not offer a rejoinder, but simply sits, glass in hand, awaiting whatever Henderson is about to proffer. “There remains only the matter of who goes first,” says McDonald. Both friends sit silently for a long moment, each contemplating the other. At last, McDonald leans forward, sips from his bourbon glass, and speaks. “Luckily for me, the statute of limitations has long since expired on my academic malfeasance,” Henderson adds, a hopeful note in his voice. “Oh, no question. 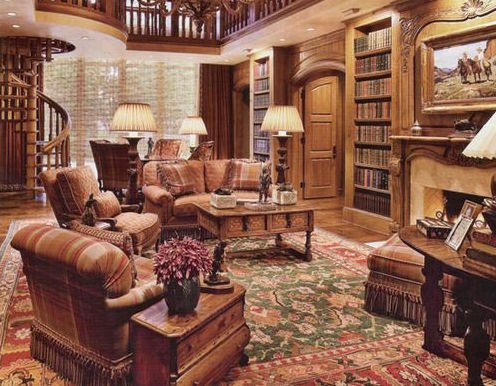 I’d much prefer to sit here enjoying your fire and drinking your bourbon over decomposing in a box someplace.” Henderson rises and steps toward the mantel above the fireplace. He turns and raises a hand toward MacDonald as though about to make a point. But he only sighs and lowers his hand without saying anything further. “And yet what?” Henderson says, lifting an inquisitive palm. “Seriously?” Henderson says, feigning a grim look. “Seriously,” MacDonald replies. Henderson steps away from the fireplace and retakes his seat. Henderson nods and gestures his agreement. MacDonald rises from his seat, walks once more to the fireplace where he lifts the poker and rearranges the logs unnecessarily. He turns and points the poker in Henderson’s direction in mock threat. “Pecorino it is,” he says, replacing the poker. He steps toward the bar, collecting Henderson’s empty glass en route. As he drops fresh ice cubes into both glasses, a stiff wind outside rattles the window. A knot pops in the fireplace.